The Cincinnati Bengals and Cleveland Browns will play their final matchup of the year this Sunday. This is the Browns injury report for Wednesday. Browns players who were limited: DL Desmond Bryant (Thigh), LB Karlos Dansby (Knee). 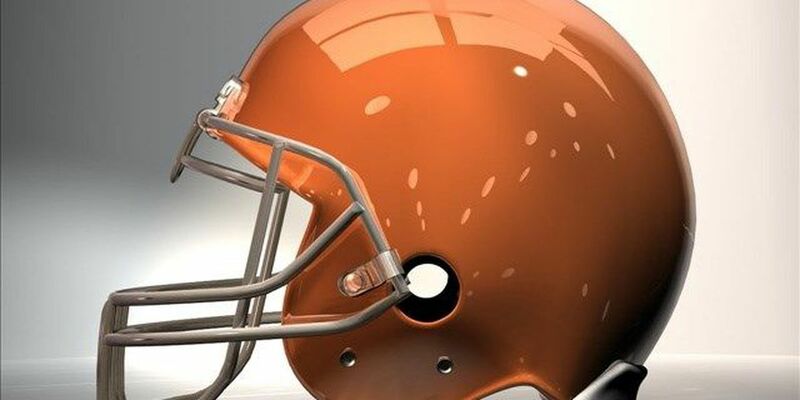 Browns players who did not participate: TE Gary Barnidge (Rib), DB Tashaun Gipson (Knee), C Nick McDonald (Rest), CB Robert Nelson (Hamstring), LB Jabaal Sheard (Foot), T Joe Thomas (Rest), CB K'Waun Williams (Hamstring), RB Glenn Winston (Illness), DB Donte Whitner (Illness).